Cooking & baking. Cupcakes are my speciality! 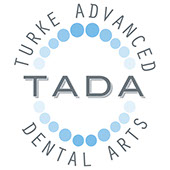 I have been with TADA for about 4 years. I started out here after a bad experience at another large dental office in town. It's nice to be treated as a person and not just a number. Dr Turke gives back to the community as well which is so important these days. I highly recommend this dental office. Dr Turke and his staff are wonderful. I recommend everyone I can to his outstanding office. 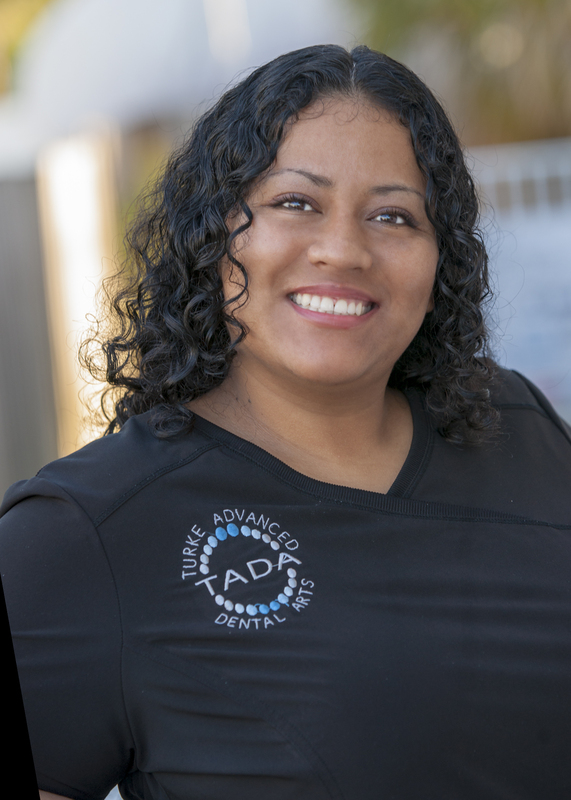 Super friendly yet extremely professional staff offers the latest in dental technology with of touch of truly caring attention in a warm friendly environment. Dr Turke is the best dentist I've ever seen. For the record we aren't related. lol. Dr. Turke is knowledgeable, funny, charming, and over all a pleasure to be around. He makes going to the dentist not scary, but enjoyable. I trust him completely with my children, as they are patients as well. His staff is the best, they're always welcoming, sweet, and very sociable. I highly recommend this office anybody looking for a new dentist.